Elise Lockwood will investigate the role that computing can play in students’ mathematical learning. Bo Sun receives funding to pursue transformative science research that aims to improve cancer screening and treatment. Ana Arteaga distinguishes herself nationally as a committed scientist and leader. New leader in statistics explores intersection of natural resources and quantitative science. 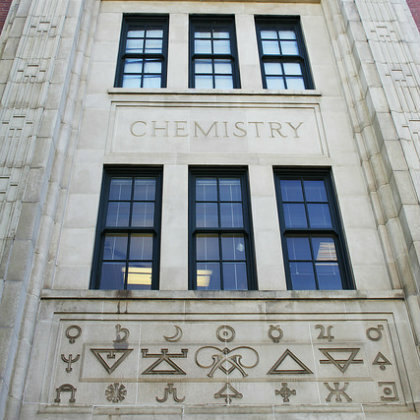 A community of OneScience: The College of Science strongly supports the university's commitment to diversity in all forms and is unwavering in its support of OSU's interdependent principles of inclusion, equity and diversity. 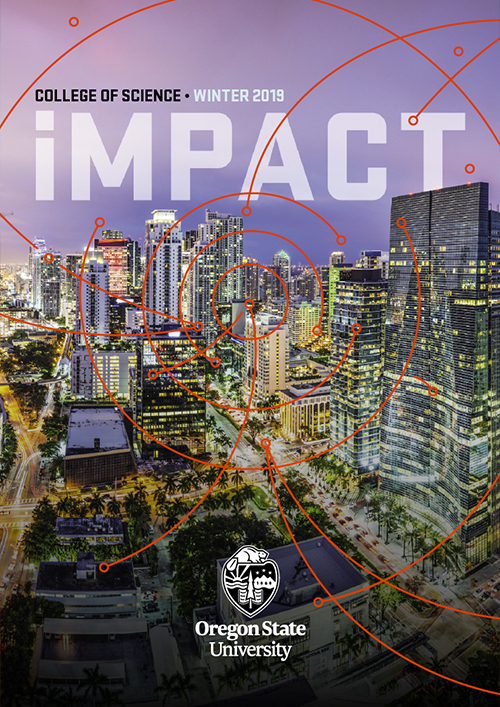 We remain deeply committed to motivating and inspiring women, first generation college students, underrepresented minority students and other diverse populations to pursue careers in science. 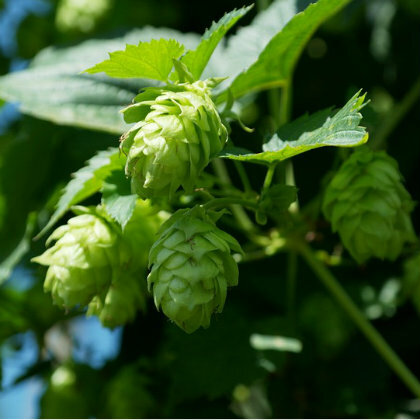 The plant that adds flavor, color and bitterness to beer also produces a primary compound that thwarts cancer cells, and two important derivatives of the compound do as well, new research at Oregon State University shows. … Read full story. Chemistry researchers at Oregon State University have patented a method for making anti-leukemia compounds that until now have only been available via an Asian tree that produces them. … Read full story. 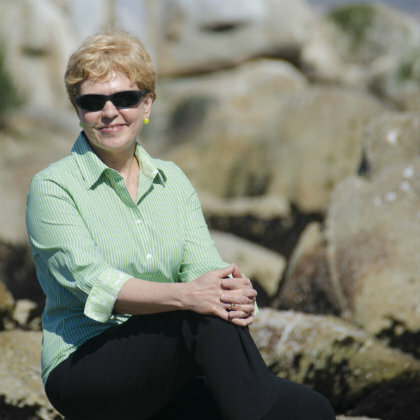 Jane Lubchenco, a world-renowned leader in environmental research and an Oregon State University marine ecologist, will deliver the commencement address at OSUs 150th graduation ceremony. … Read full story. 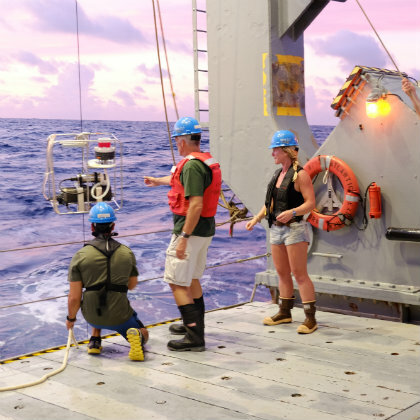 A newly discovered parasitic cycle, in which ocean bacteria keep phytoplankton on an energy-sapping treadmill of nutrient detoxification, may offer a preview of what further ocean warming will bring. … Read full story. 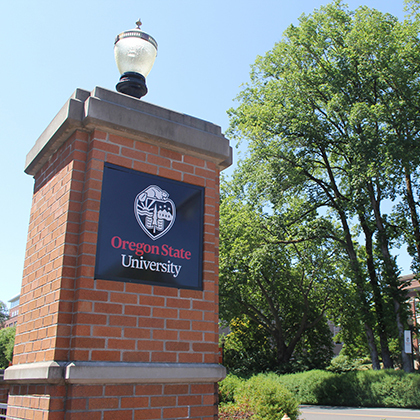 Oregon State University has named Clare Reimers, Mas Subramanian and Virginia Weis as its 2019 Distinguished Professor recipients, the highest academic honor the university can bestow on a faculty member. … Read full story.